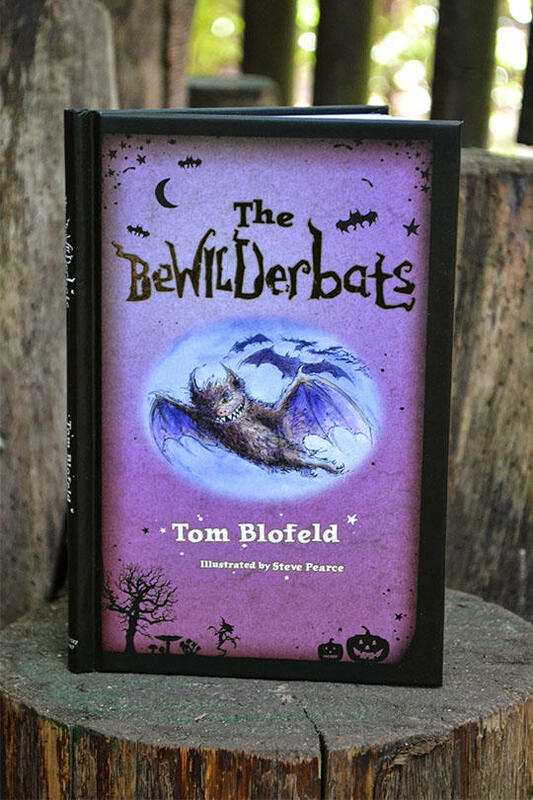 Get all three books in the series with this fantastic book bundle. 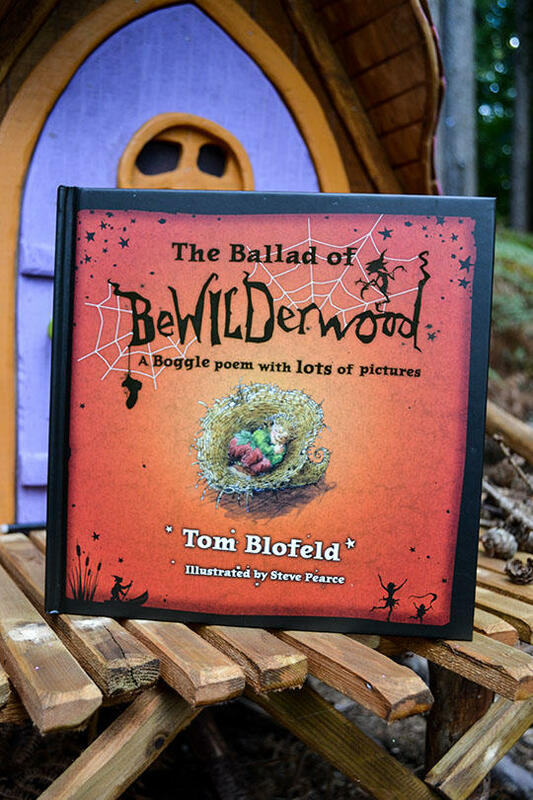 Set in the enchanting world of BeWILDerwood, join Swampy and his gang as they go on adventures, meet new friends, and travel through the magical land of BeWILDerwood and beyond. 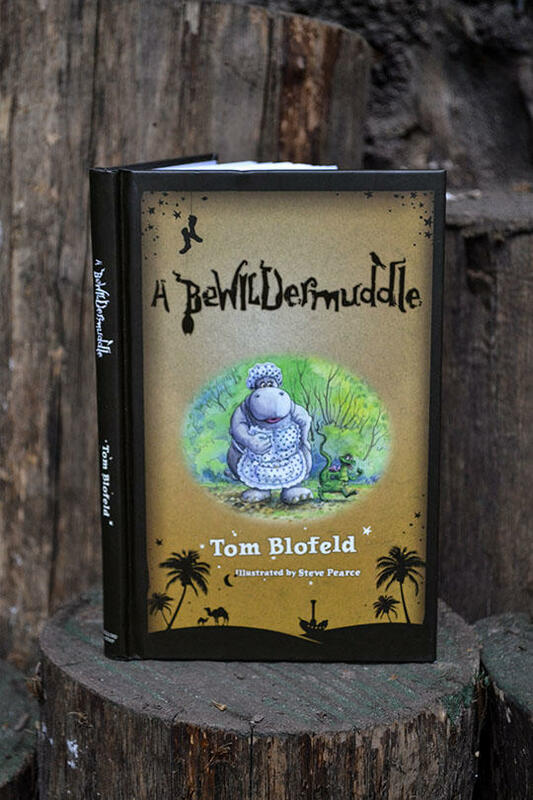 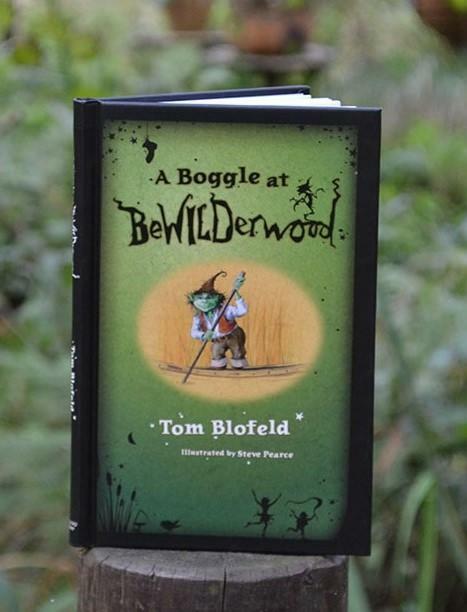 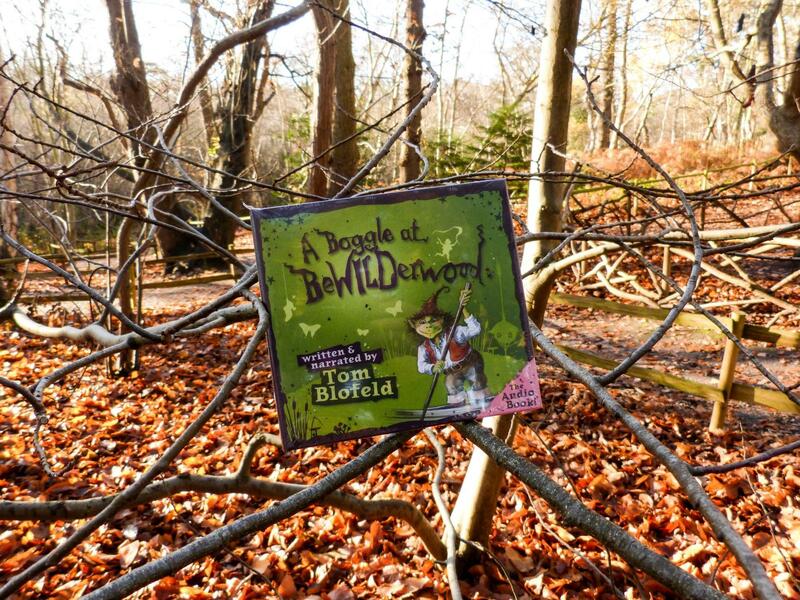 Included in the book bundle are hardback copies of A Boggle at BeWILDerwood, The BeWILDerbats, and A BeWILDermuddle.